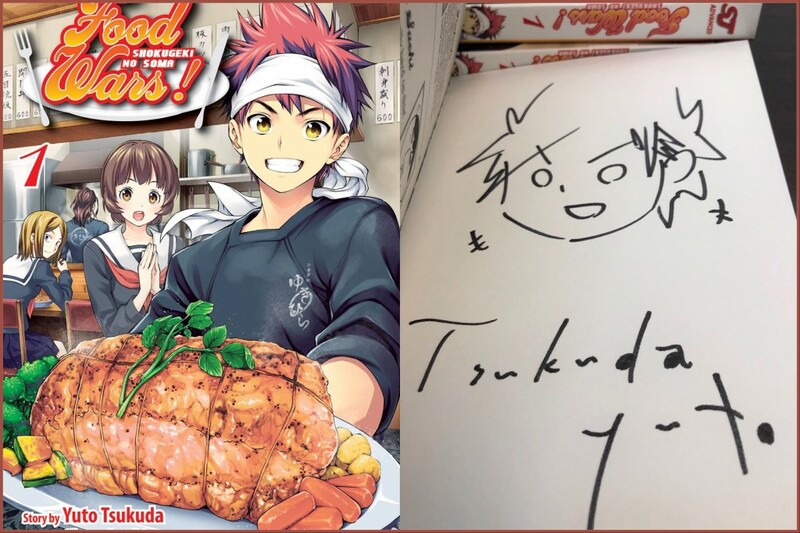 While supplies last, CBLDF is proud to reward new members with signed books by legendary manga creators Yoshitaka Amano, Toshio Maeda, Yusei Matsui, Yuto Tsukuda, and Akira Himekawa, plus original art from Girls und Panzer by Takeshi Nogami! “With strategic effort, I believe it is possible that the diversity of manga can achieve a substantial audience in the States and elsewhere, which will help reinforce that this is a wide-ranging medium, not merely a childhood and adolescent phenomenon. Based on our experience defending the rights of western comics, developing that popular understanding is essential to fighting broad calls for censorship. 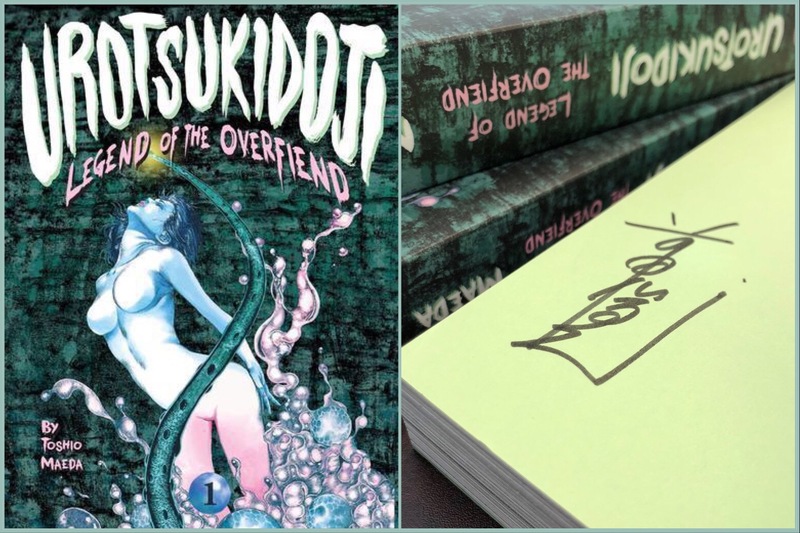 Urotsukidoji: Legend of the Overfiend GN, hand-signed by creator Toshio Maeda! 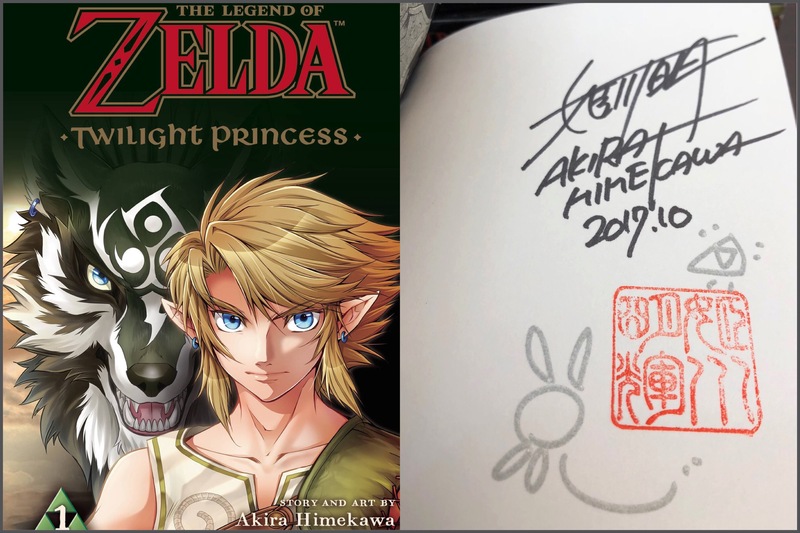 Softcover, signed by Yoshitaka Amano on an official CBLDF bookplate! hand-signed by illustrator Takeshi Nogami! 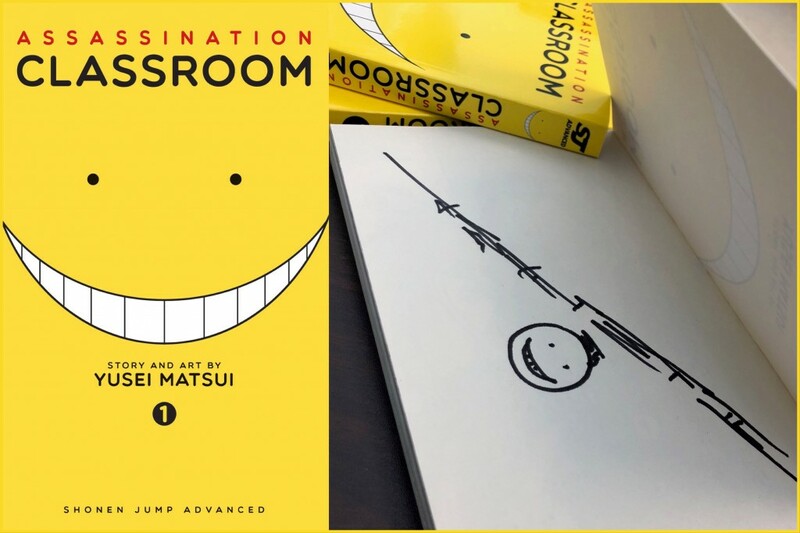 In the same presentation mentioned earlier, Brownstein explained, “when a medium is misunderstood, it is more likely to be attacked in the courts and in public opinion.” So help CBLDF increase manga’s reach at home and abroad by becoming a member today! 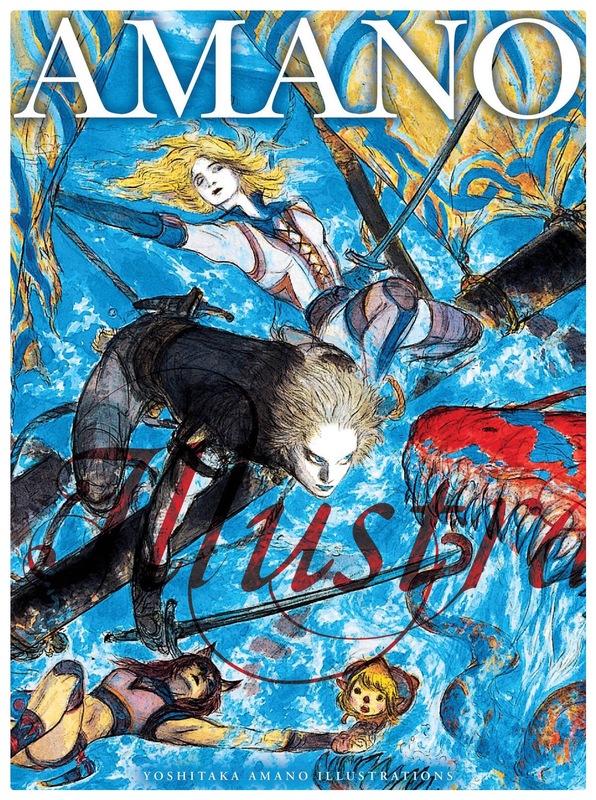 Your support helps fund First Amendment legal disputes, as well as new and existing manga resources and librarian/educator outreach that fosters appreciation and strong practices. Help support CBLDF’s important First Amendment work in manga in 2018 by becoming a member of CBLDF! 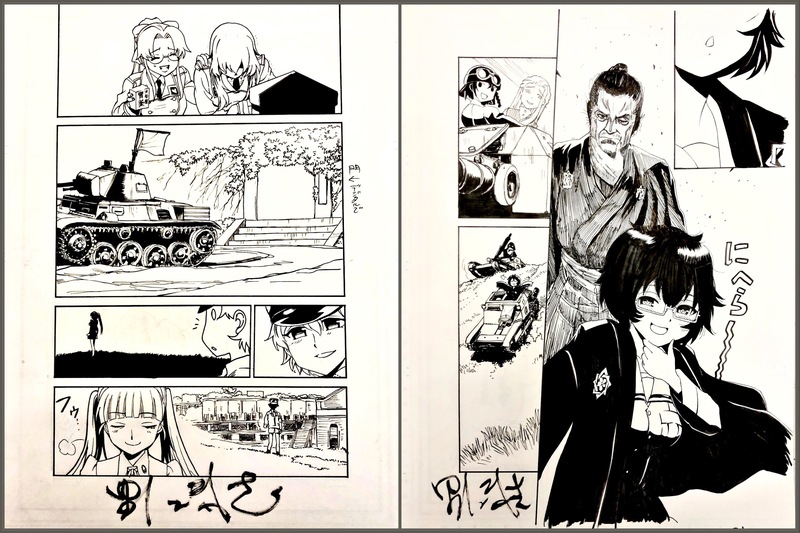 New members are being rewarded with signed manga, original art, and much more. Memberships start as low as $30 for a limited time, so hurry and join now, before this special ends!